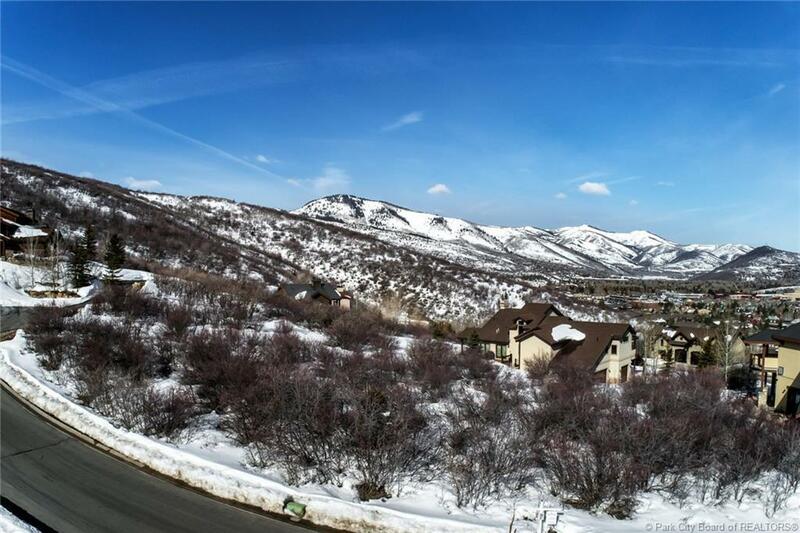 Chatham Hills is located in the foothills above Prospector looking towards Park Meadows, Canyons and Iron Mountain. 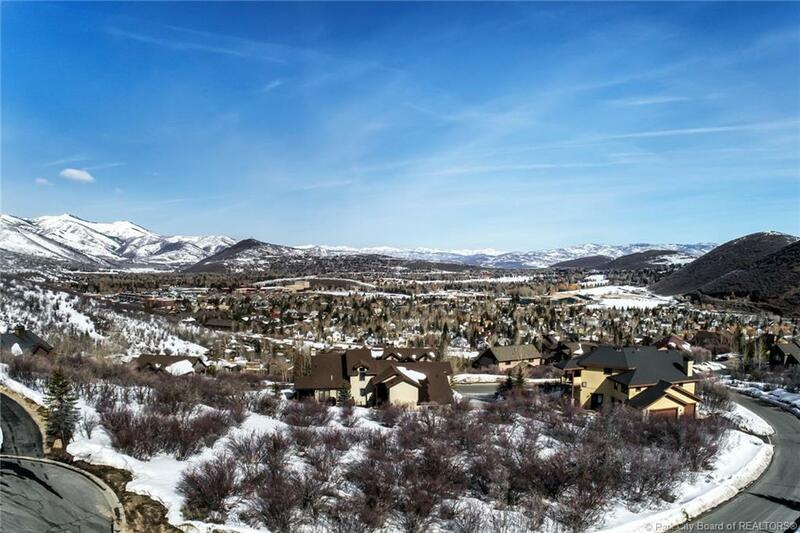 This quiet neighborhood has easy access to The Rail Trail, public transit, Silver Mountain Sports Club and a vast web of hiking, biking and running trails. 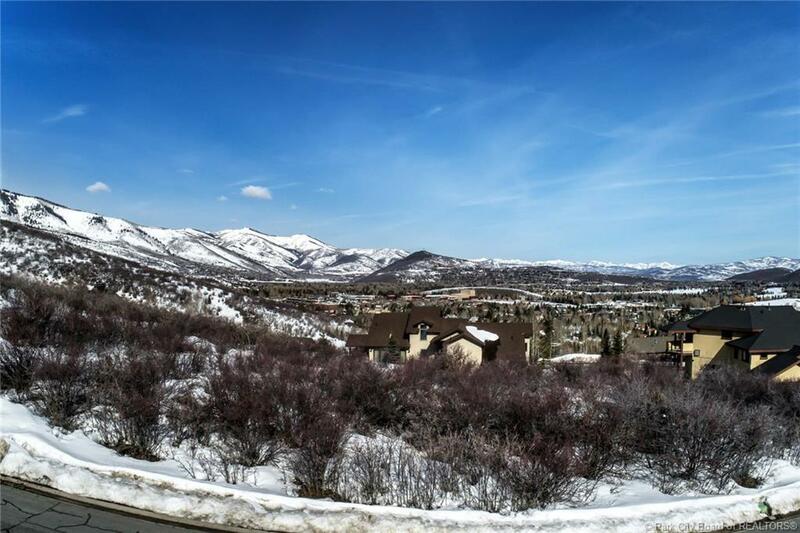 Lot #47 offers a cul-de-sac location with a flat building pad and excellent views to the West. 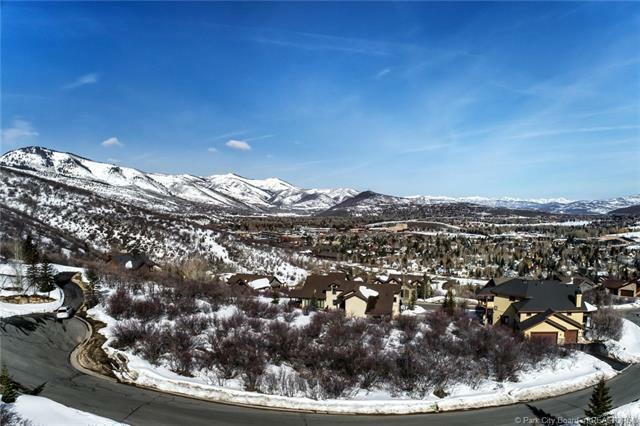 Build your dream home close to all the Park City has to offer including Park City Resort, Historic Main Street with easy access to US40 towards Heber and SLC.